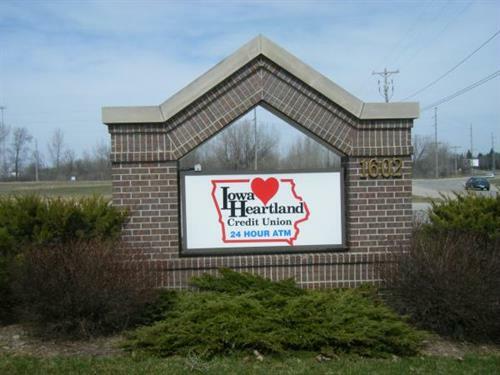 Iowa Heartland is a not-for-profit financial co-operative that offers a variety of financial services. 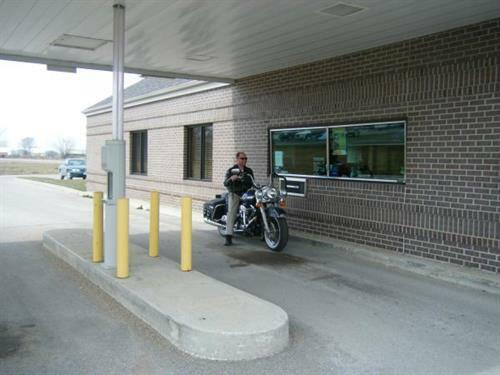 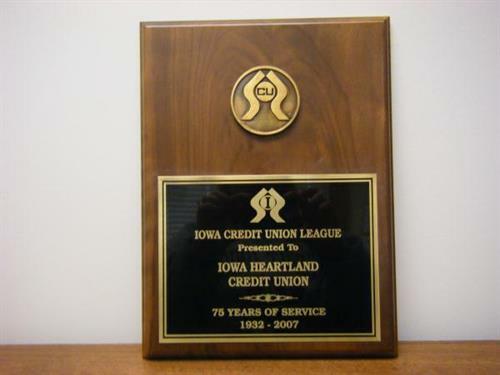 The unique difference is that we are member owned..
Meeting the financial needs of North Iowa's Heartland is our goal at Iowa Heartland Credit Union. 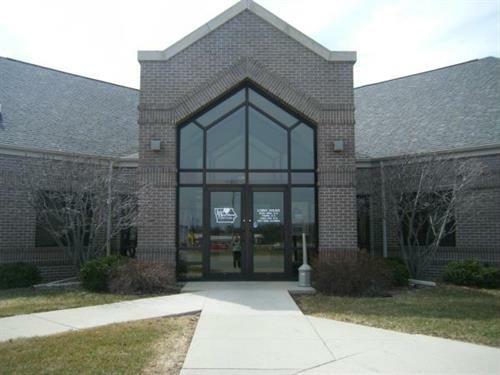 Our friendly staff is always ready to answer or direct your questions to the person that can help you in the most convenient manner.